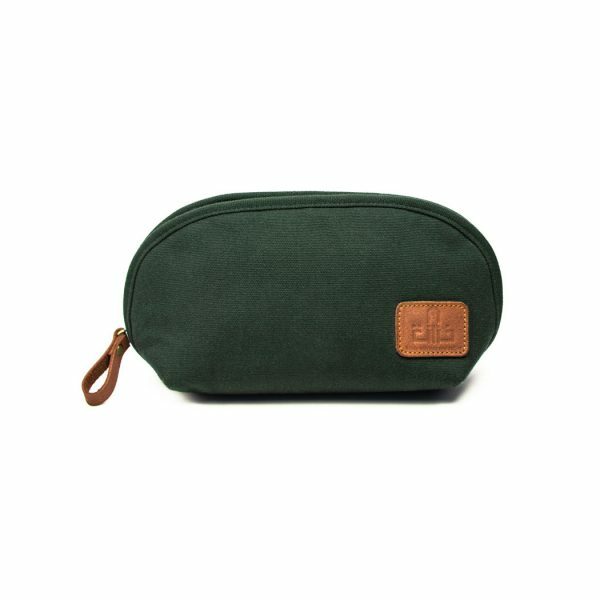 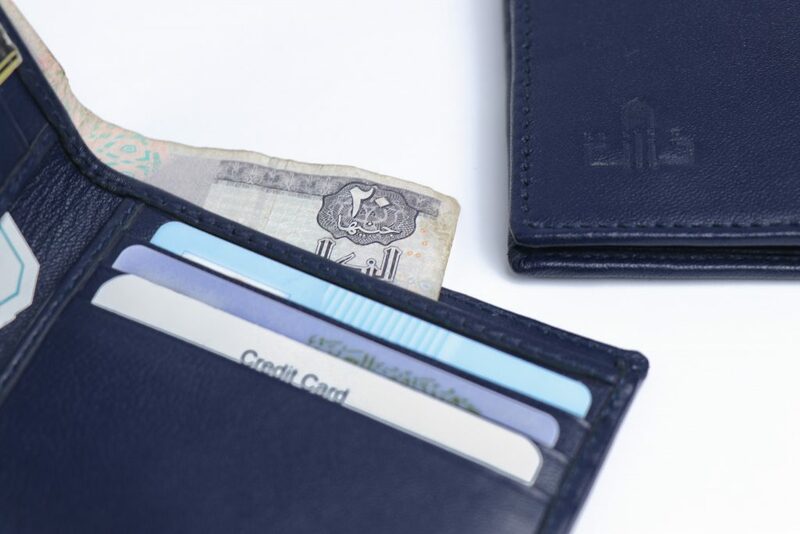 A slim bi-fold wallet. 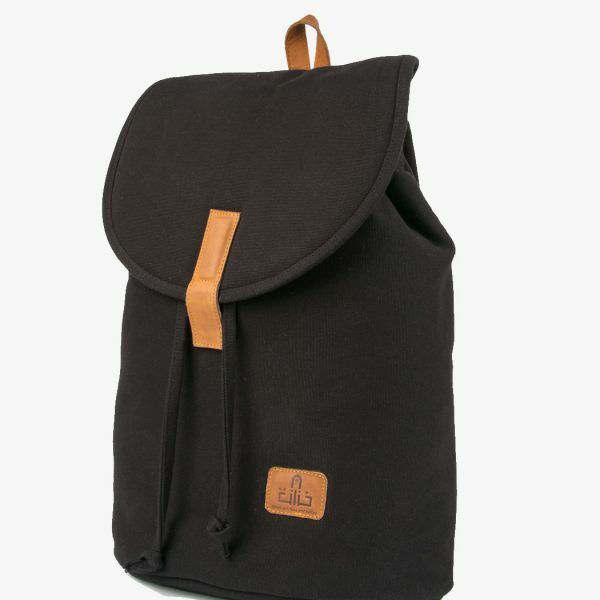 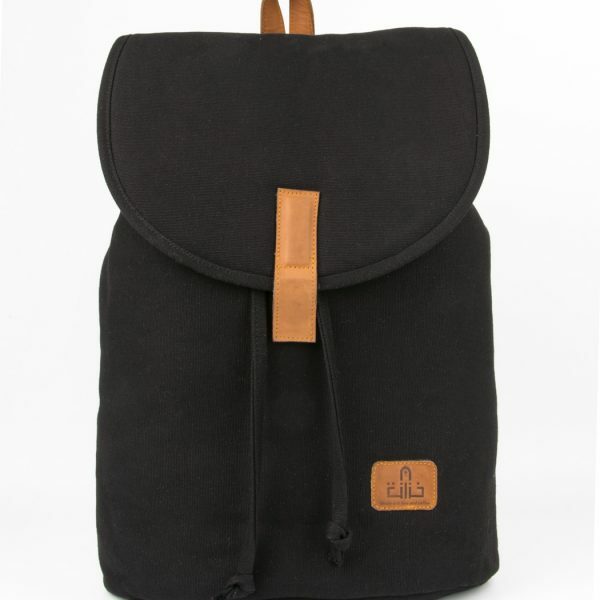 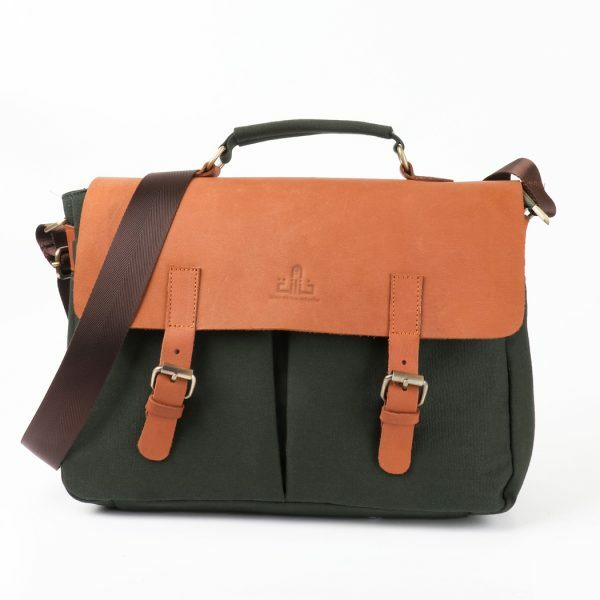 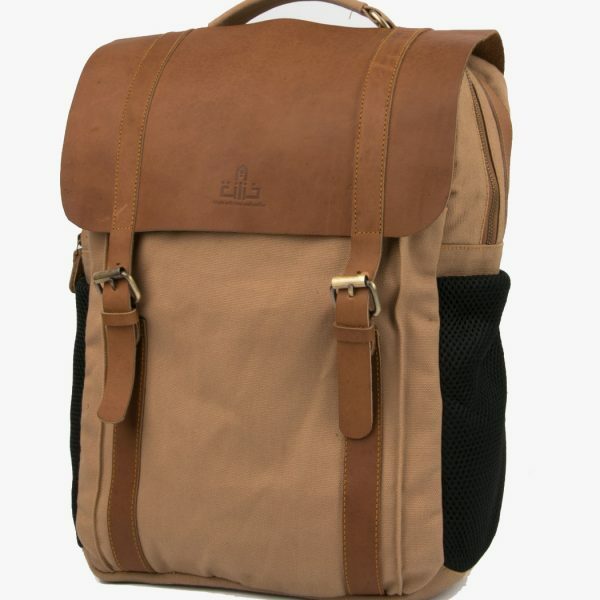 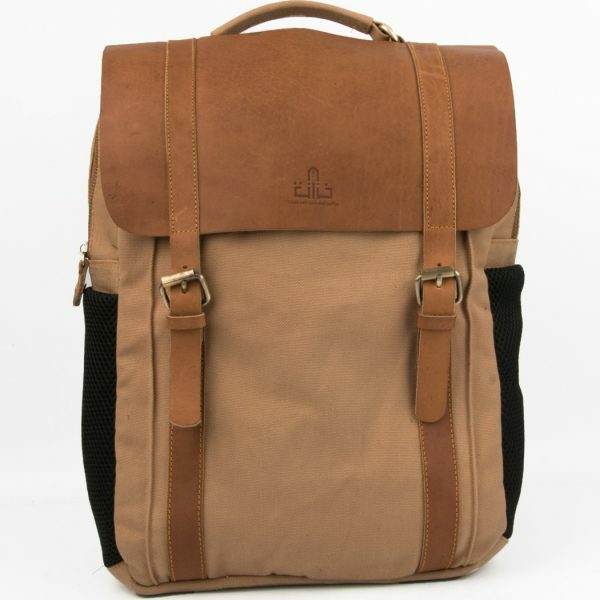 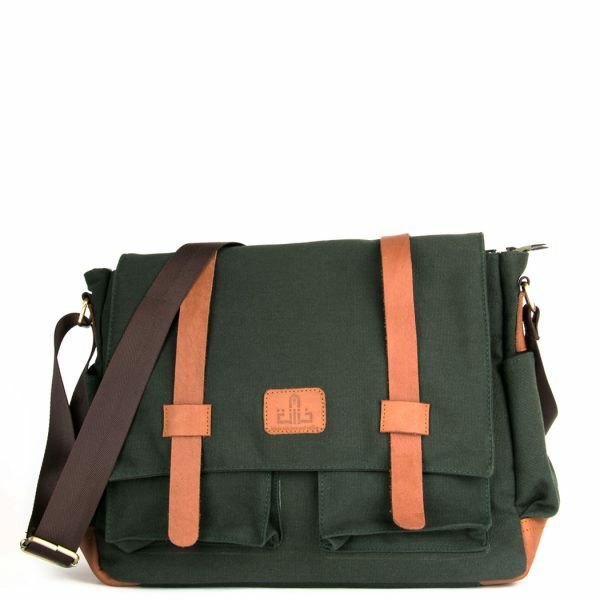 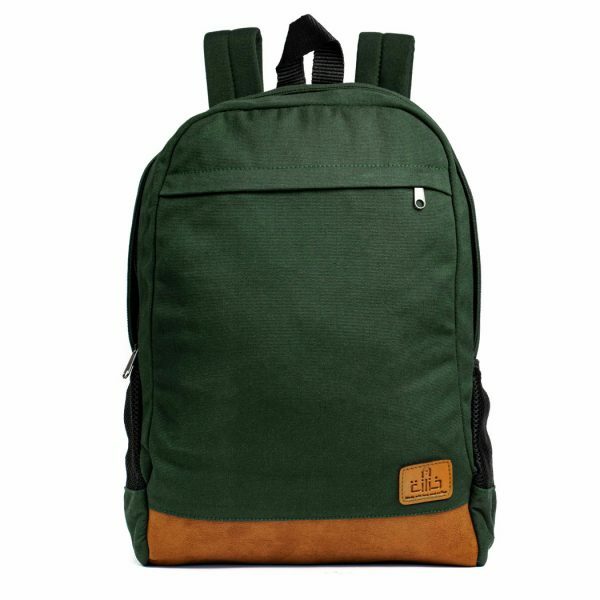 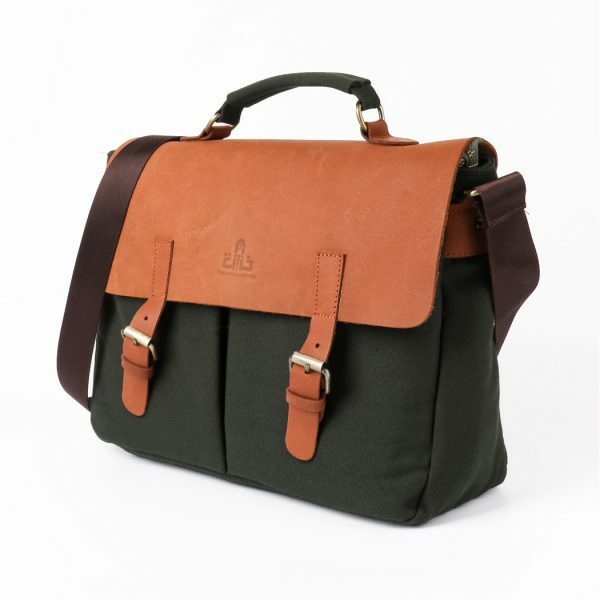 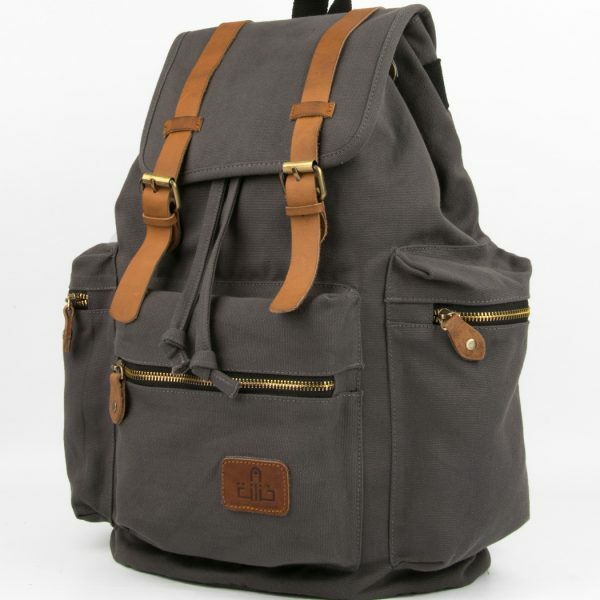 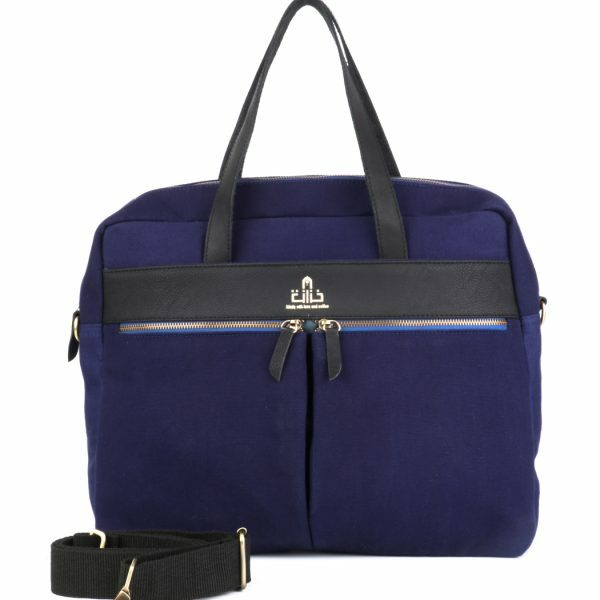 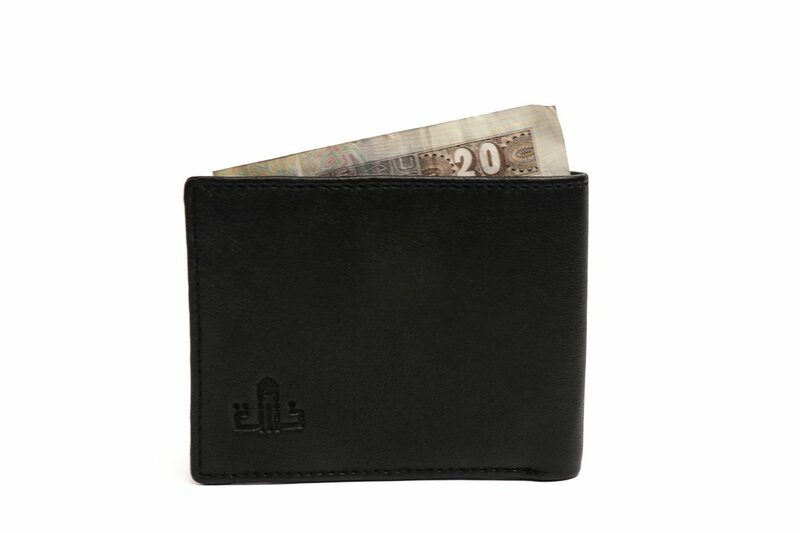 Constructed from 100% genuine leather. 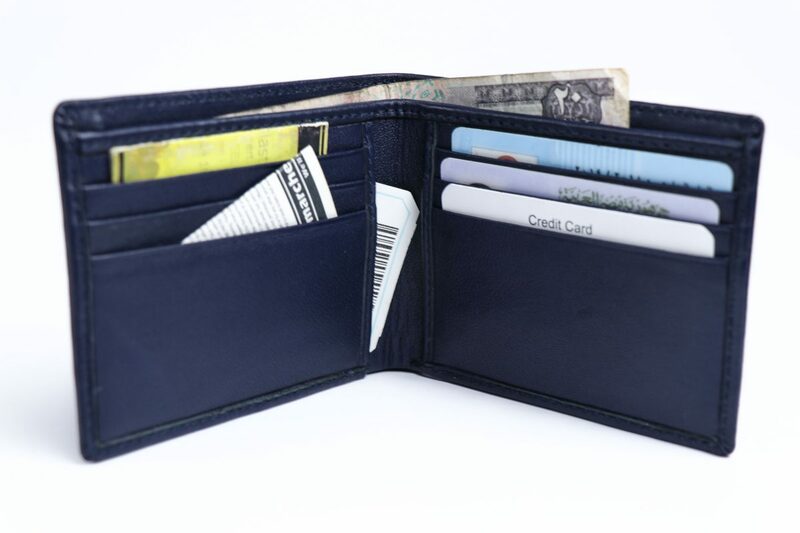 Features 4 card slots. 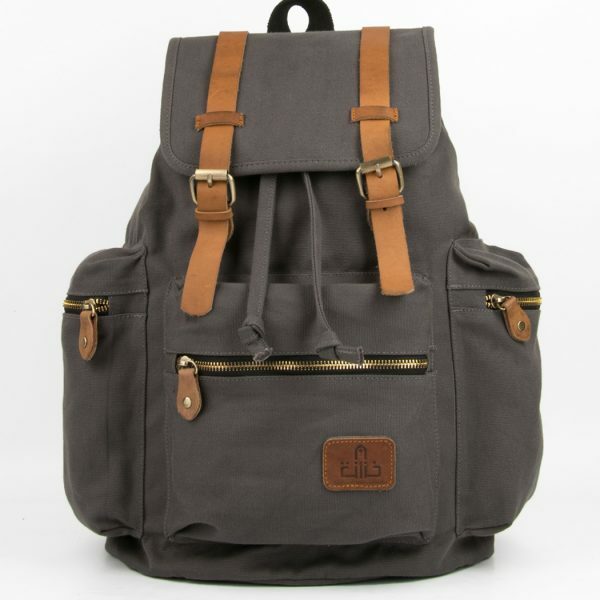 Carries just enough. 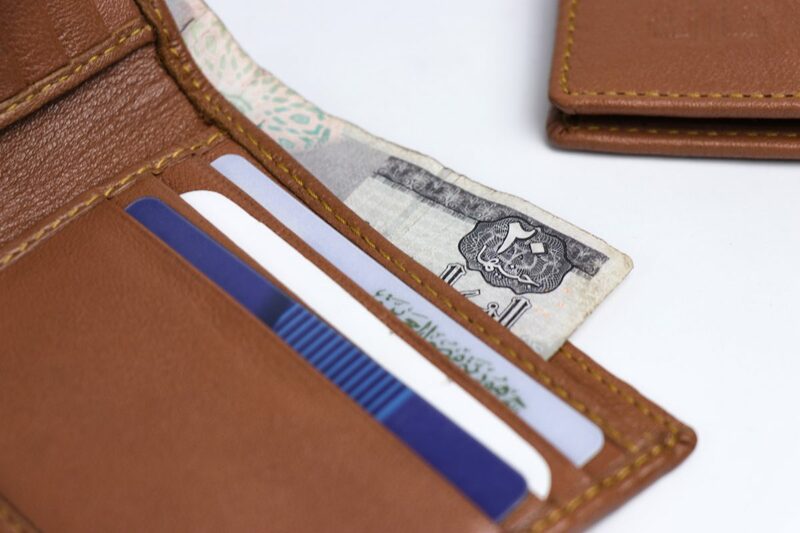 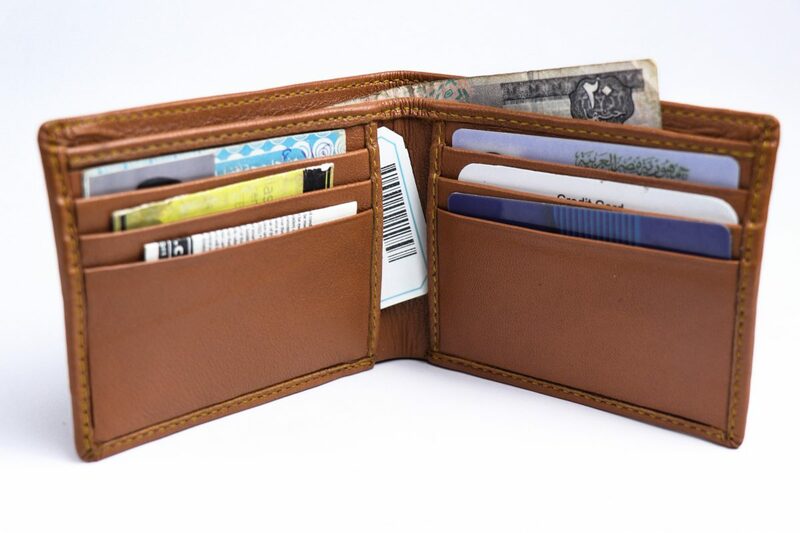 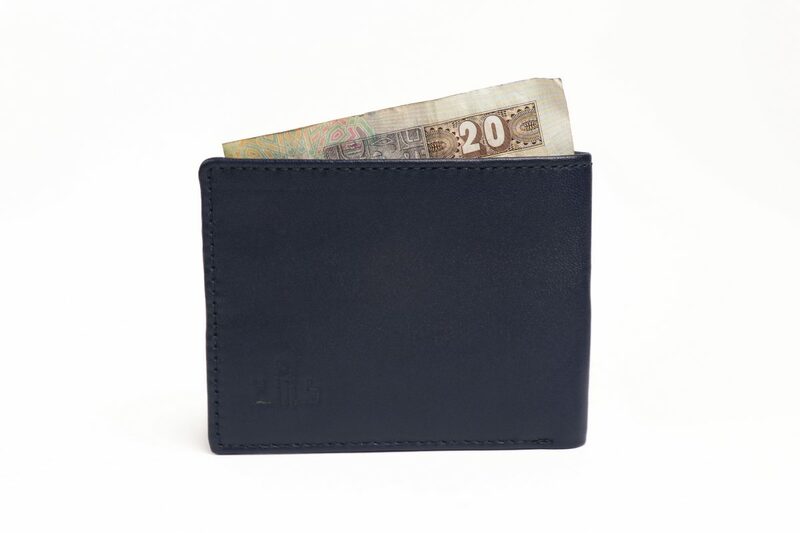 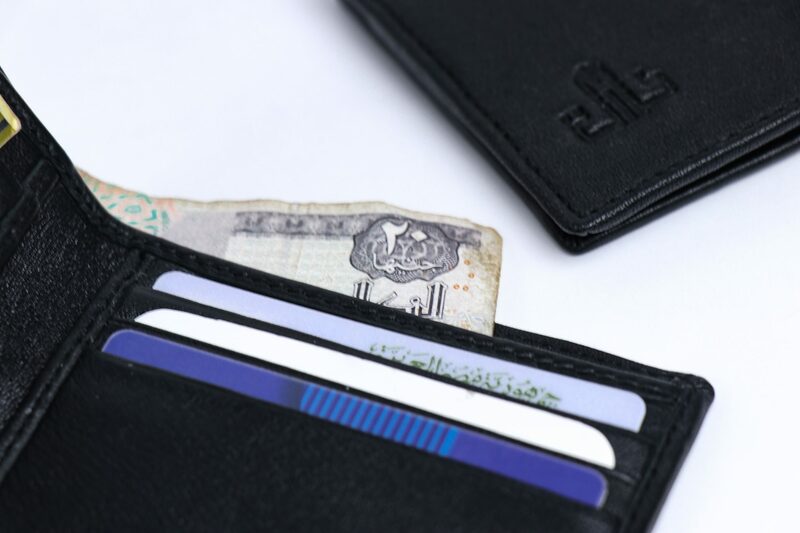 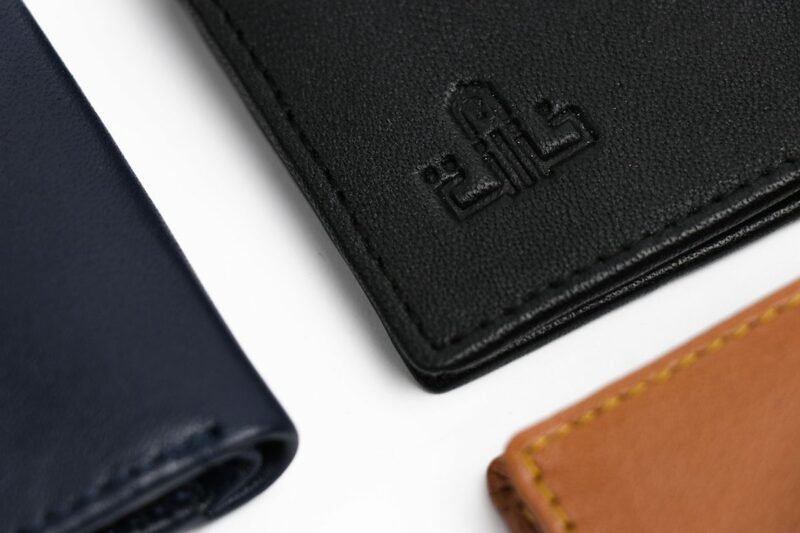 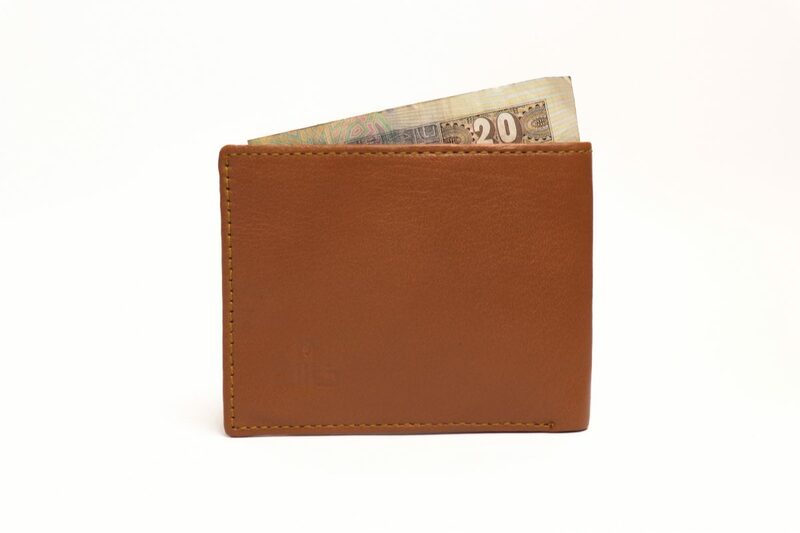 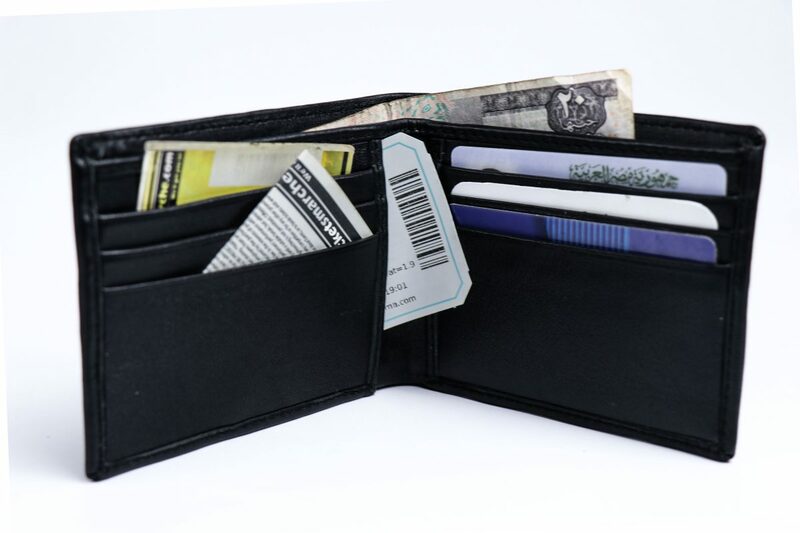 ARA Wallet is made from 100% genuine leather. 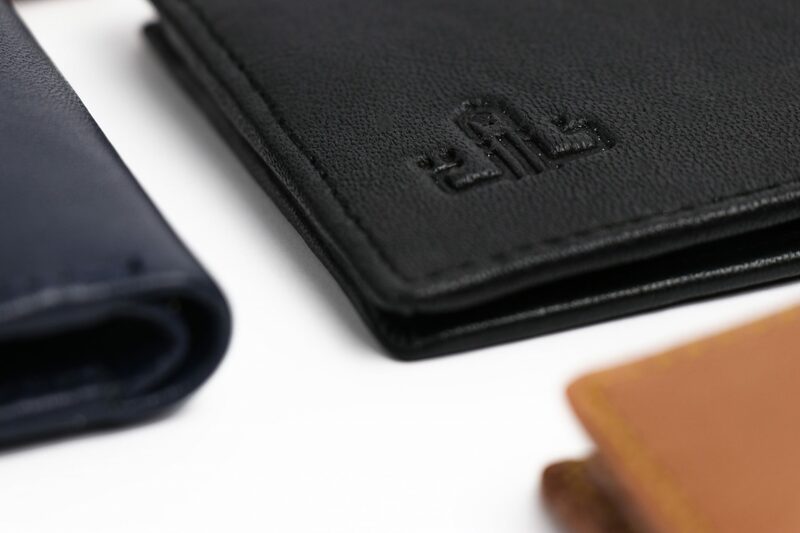 The leather is sourced from environmentally friendly tanneries and stitched to perfection by our experienced craftsmen. 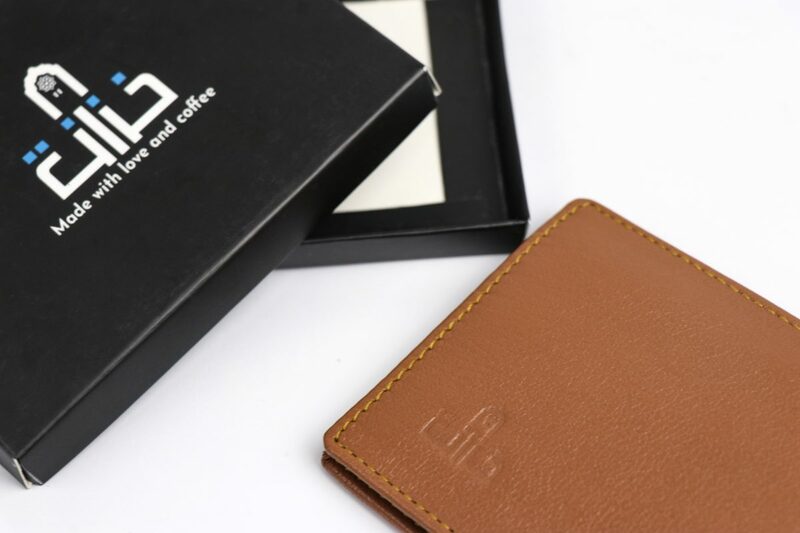 The leather feels soft and comfortable in hand. No matter who you are and what you do, ARA Wallet is designed to integrate perfectly into your busy lifestyle making it more productive and less frustrated.